Congratulations 🍾🎉🎈🎊 to you as we are a year older. 5 years ago this blog started out as an outlet to inspire the working lady and gent style-wise. The hashtag we coined ‘#ladyonhergrind’ has been used over 10,000 times on instagram. Other hashtags like #MGTravelSAN, #MGTravelParis #TMHowTo, #MayreeMetro, #MGTravel6 can be searched to find collaborations and travel we remembered keep track of. As at today we have diversified into retail (sustainable), food, photography, styling – all these have individual pages which would be shared sometime in the future. This past year we have encountered major hitches with our YouTube management which resulted in a shut down of the channel and a re-opening Of a new one in August 2017 (11th). Now at 345 subscribers and 3000 minutes views, we are extremely grateful. Kindly subscribe if you haven’t. Happy New Year BEAUTY-ful people. My blogging career (if I can call it that) started with my gearing towards the Fashion/LifeStyle direction and has predominantly remained that. As a fashionista through and through, Style is my first love. I’ve always shy-ed away from beauty because as I’d put it, ‘it’s not really my thing’. I’ve come to realize how crucial caring for my skin is and how much I love keeping my makeup to a minimum..click here to see my everyday/everyevent make-up routine. 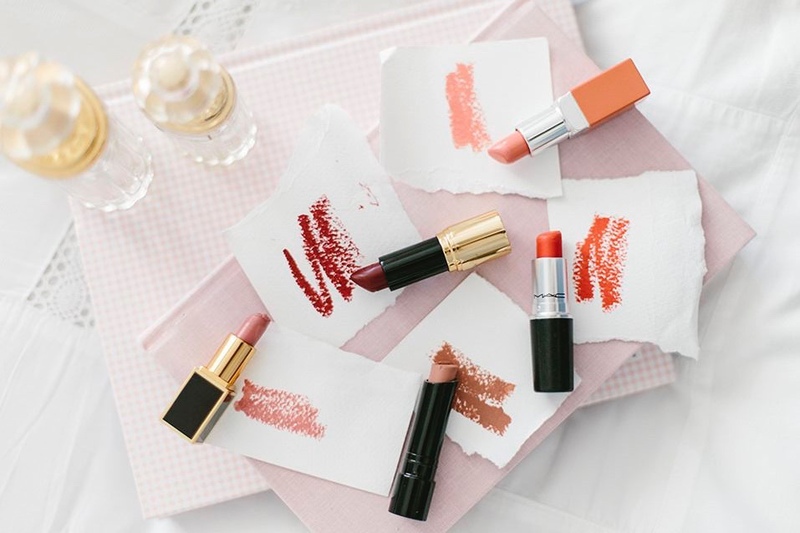 It’s no secret that readers and viewers enjoy beauty so here is some 24 beauty titles for my fellow content creators in times of writers block or lack of inspiration. Don’t know how I thought I was going to achieve visiting all these locations in one day. Anyways, this took me 3 days.. the middle day was a spur of is located so close to where I work. Montrose Park is a walk away from home, spotted its entrance as I was walking a different route that morning. Due to storage, all my photos would be on Pinterest here. Click here to watch full video. More details below with some photos xxox. 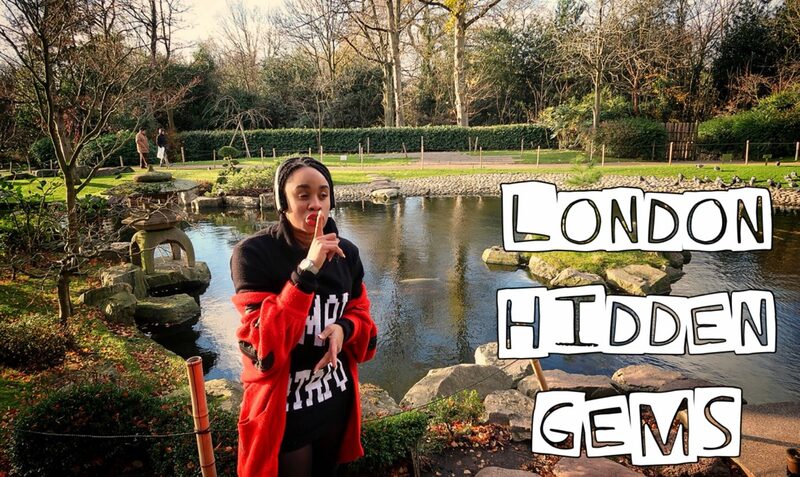 Here is a list of my instagram worthy hidden gems 💎 in London. I’m not sure what your resolutions are and I don’t care really, I’m making this post to make you a more productive being. I was having a conversation with my girl, Onyinye. ’I wish we had a uniform to work everyday so I don’t have to bother with colour combinations of shirt, tie and trousers very morning’ she said her husband mentioned that morning. Lol! It’s funny how people’s likes/dislikes are so different. I mean, finding what to wear is the fun-est part of my mornings. In recent times I’ve been reading about and paying more attention To mindfulness. We are alsomso busy with everything, life gets so stressful and it’s becomes really easy to forget oneself. I have Decided to style these L’aviye pieces from their new collection to suit this season…and the share some ways to practice mindfulness as I gathered from thetruthpractice. 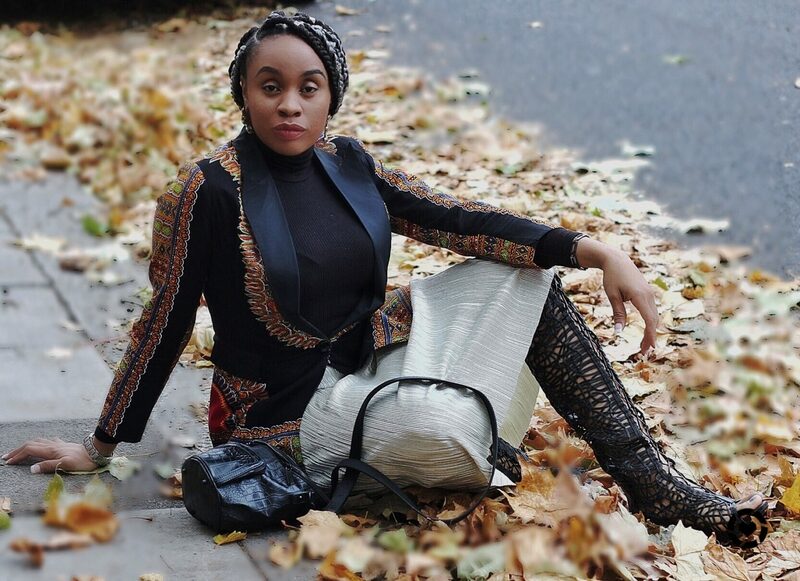 Shop ankara pieces here…links to other bit at the bottom of the post.